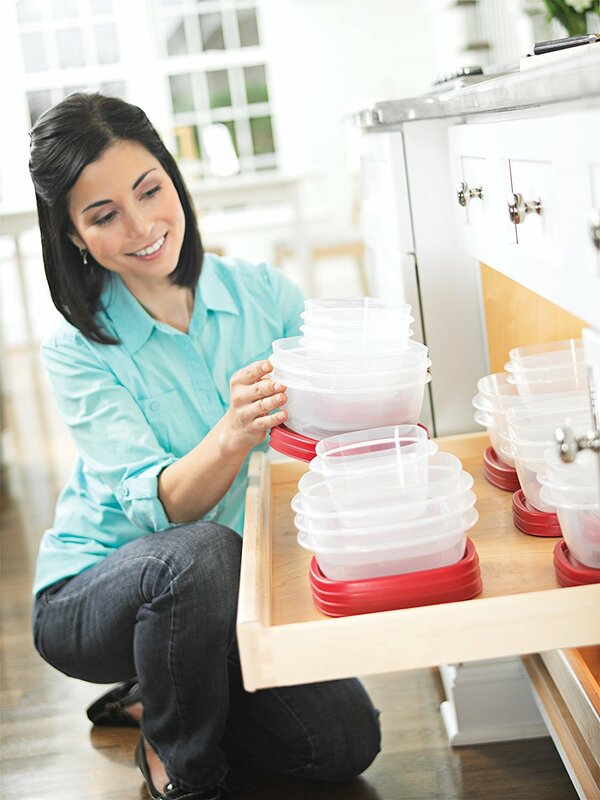 Today, November 23rd only, head on over to Amazon.com where you can save up to 35% off select Rubbermaid Food Storage Containers. 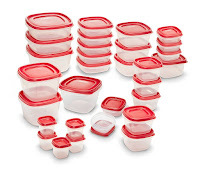 As an idea, this highly rated Rubbermaid Easy Find Lids Food Storage Container 60-Piece Set is on sale for only $13.25 (Retail $27.19). This 60-piece set includes five 0.5-Cup, five 1.25-Cup, five 2-Cup, five 3-Cup, four 5-Cup, three 7-Cup, two 9-Cup and one 14 Cup container with lids. You'll have plenty of containers for all of the delicious holiday leftovers.